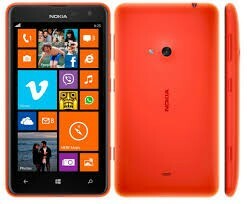 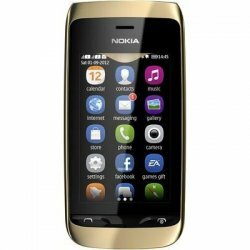 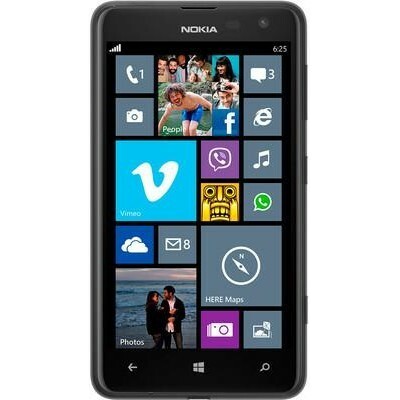 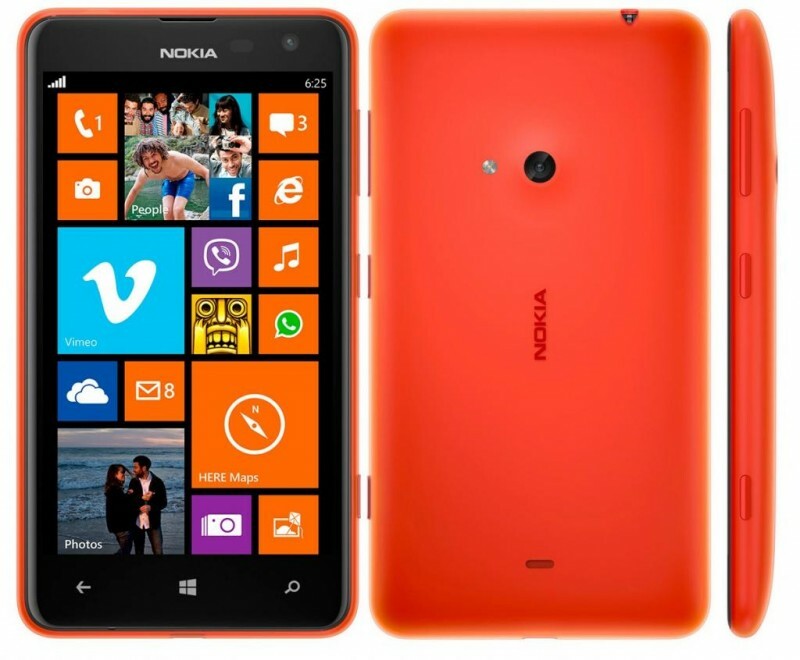 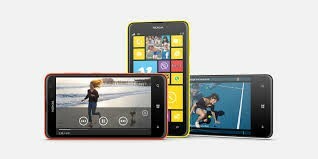 This is a Nokia Lumia 625 window phone. 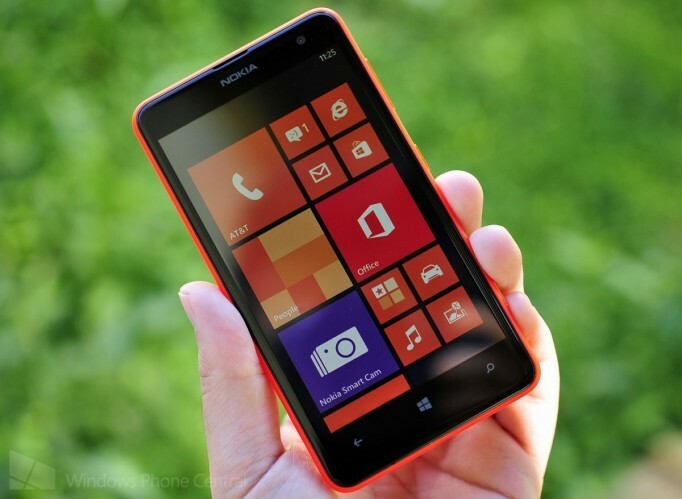 It has a micro SIM and great multitouch screen. 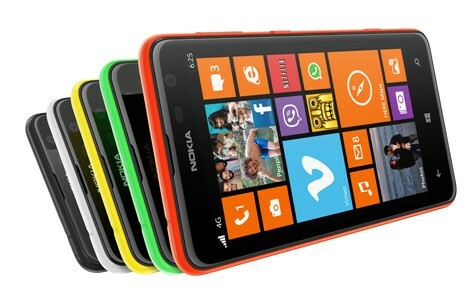 It has five bright colors and smart camera resolution. 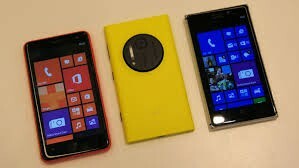 It is the best mobile for used.